A sequel that isn’t afraid to be different. 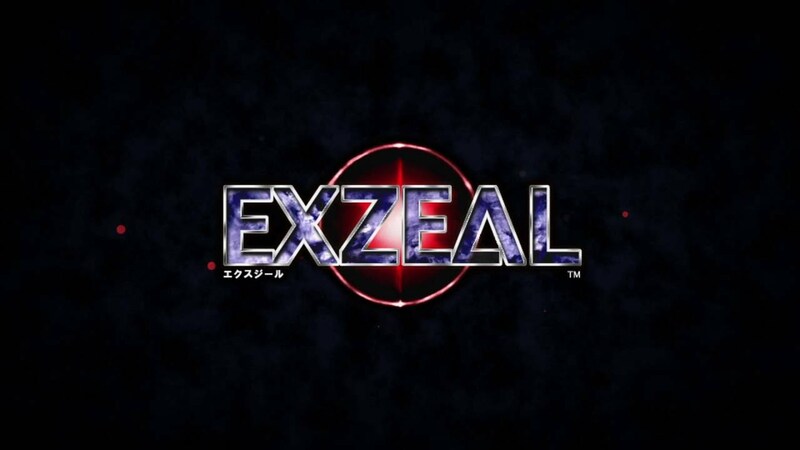 Triangle Service’s EXZEAL is the followup to TRIZEAL Remix, but it’s much more than a simple rehash. Choose between multiple ships and specialize in each one’s weapon system. Will you focus on good old shooting, virtuously patient shot charging, or dangerous but powerful close-range attacks? In EXZEAL, it’s your choice.